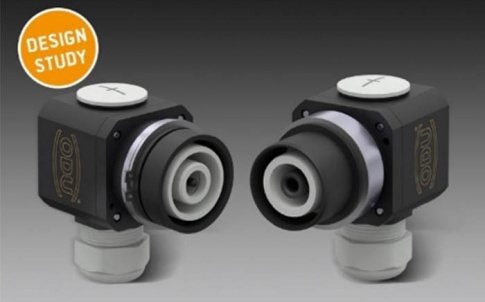 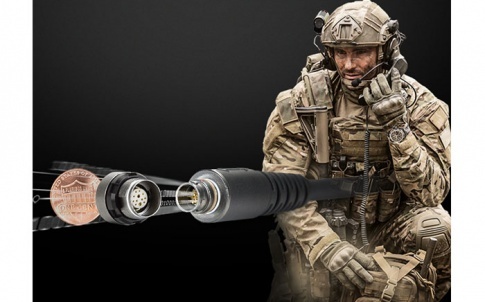 ODU Connectors were exhibited at Southern Manufacturing in Farnborough on 21-23 March to show off a major expansion of their ODU-MAC modular connector range – the result of technology transfer from their pedigree in military connectors, now incorporated into this industrial connector series. 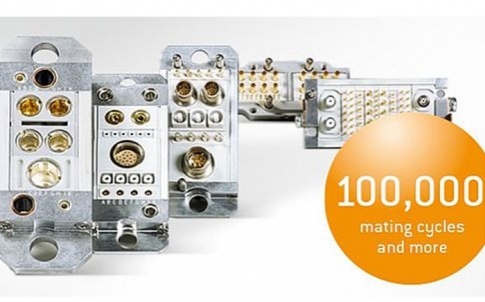 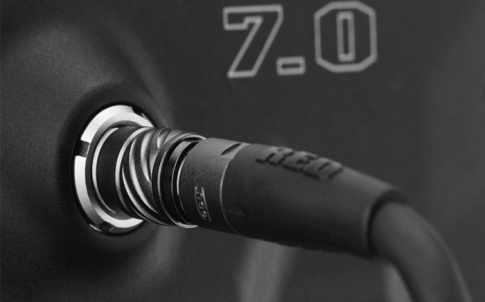 Three major variants provide the ultimate pick’n’mix – whether power [inc high-voltage & high-current], data/signals, coax, high-speed data, fibre-optics and other media such as air and fluids – all can be incorporated. 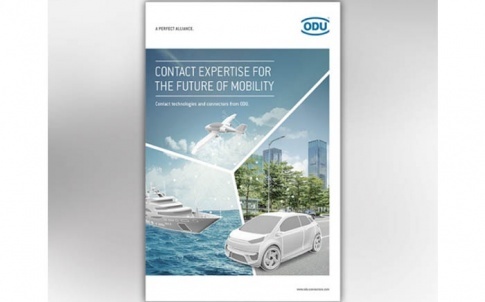 ODU-MAC Silver-Line: The all-rounder for automatic docking – six different docking-frame types, each in customizable lengths, with multiple modules including 30 high-speed data options. 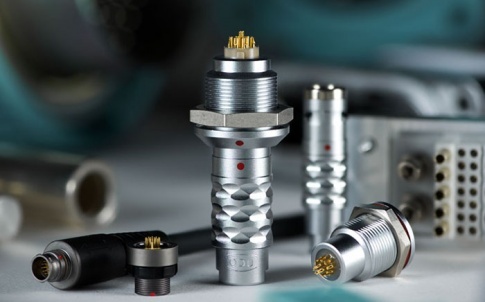 ODU-MAC White-Line: The option for manual mating – the same technical performance as the Silver-Line, but in a multiple choice of metal and plastic housings, with snap-in, spindle or lever locking. 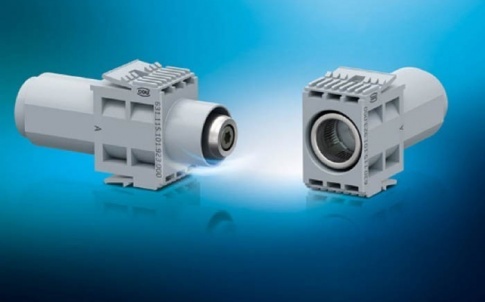 ODU-MAC Blue-Line: The tool-free clip-mounted version – ideal for on-site assembly, with loading and unloading of the crimp contacts possible even after assembly and faulty clipping-in of modules prevented through mechanical and visual coding.